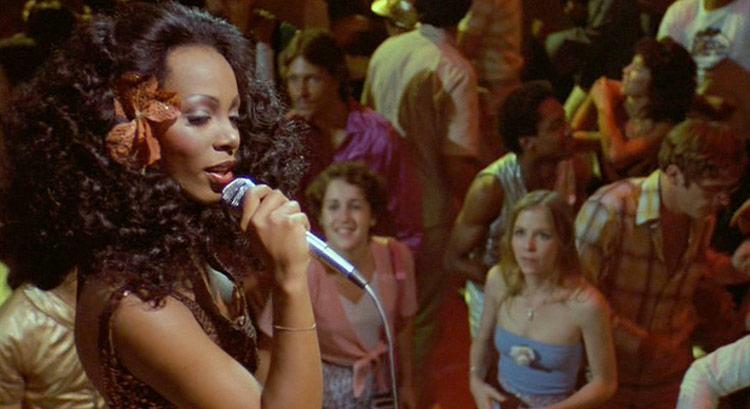 The beautiful and talented Donna Summer has died! What a beautiful lady with such a beautiful voice. When I was a kid growing up my Mom had all of her albums and I just loved them so much! I would put them on and dance around the living room for hours and hours. When the movie Thank God Its Friday came out I begged my Mom to take me again and again which she did, as I love the song Last Dance so much. I also was such a big fan of the Jodie Foster movie Foxes and the main song in that movie, which created such a special vibe was Donna's song, On The Radio, another all time fav of mine! 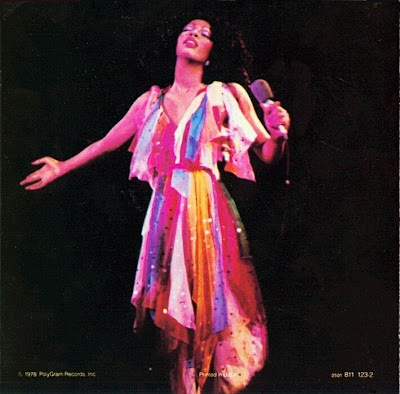 Other amazing favorites of mine were Bad Girls, which I thought very risque when I was little hehe and of course her rendition of MacArthur Park. and Dim All The Lights...but there are really too many wonderful songs to mention here. 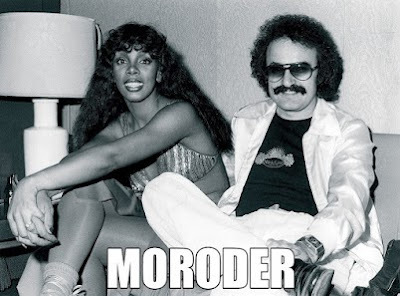 As I got older I also realized how truly amazing all of the stuff she did with Georgio Moroder was and is, truly groundbreaking in the world of electronic and dance music. Much love goes out to her family and friends. Thanks so much Ms. Donna Summers for making my life, especially my childhood a richer sonic place! The Last Dance on The Midnight Special! Amazing!! i love love love her. what a beautiful tribute!